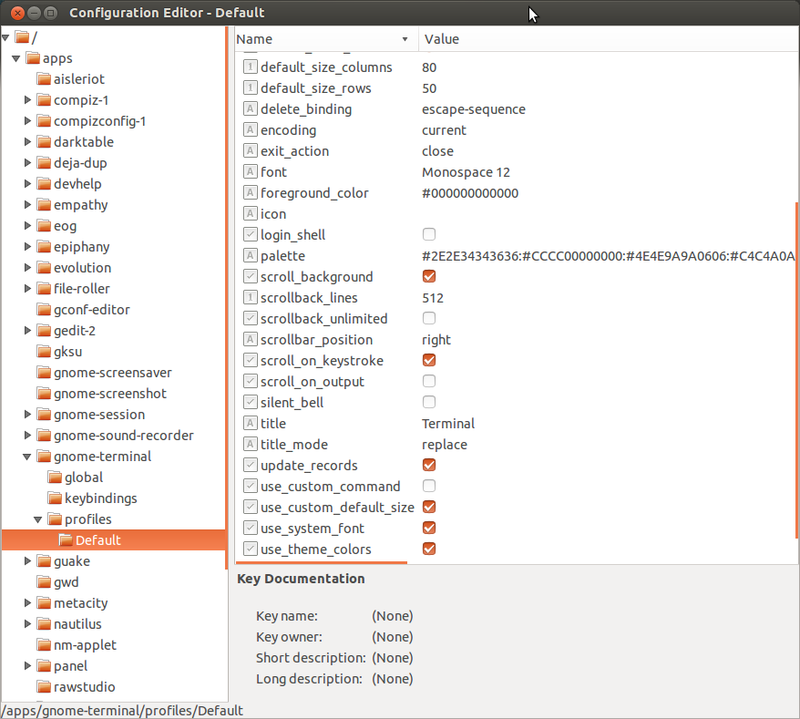 This entry was posted in ubuntu and tagged debian, gconf-editor, gnome-terminal, ubuntu by Neil Smith. Bookmark the permalink. Very detailed, very explanatory,… and it worked like a dream !! !